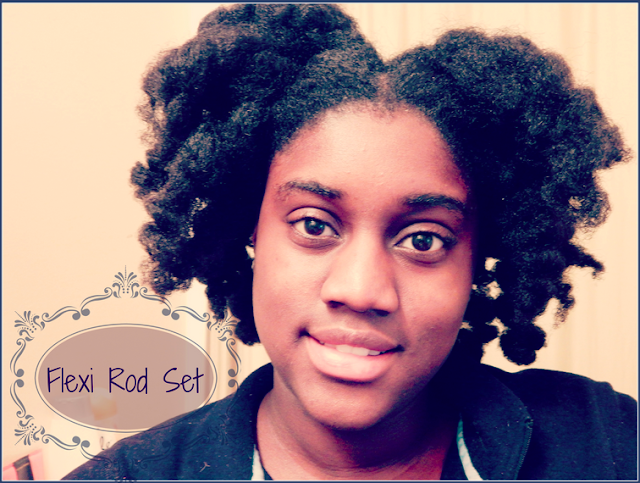 This is a flexi rod set I did using the foam rods I purchased from the Dollar Tree. I used about 18 to complete this style. 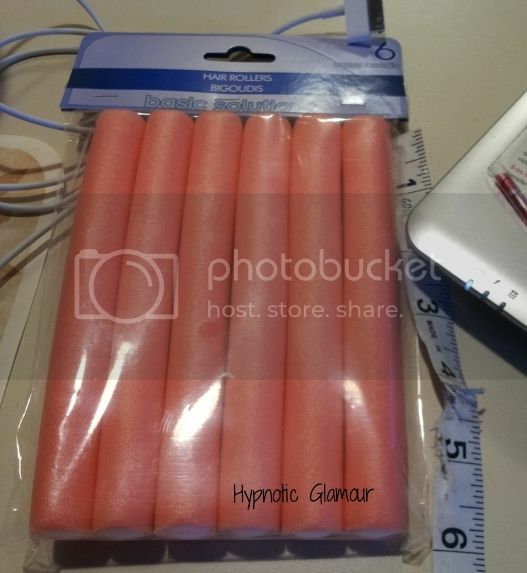 I used the ones that are 6 inches long, 9/16 inch diameter, 1 3/4 inch circumference. I've had these for a few years now and I really like them. What I really like is that they are so comfortable to sleep in and they fit right underneath a bonnet dryer. 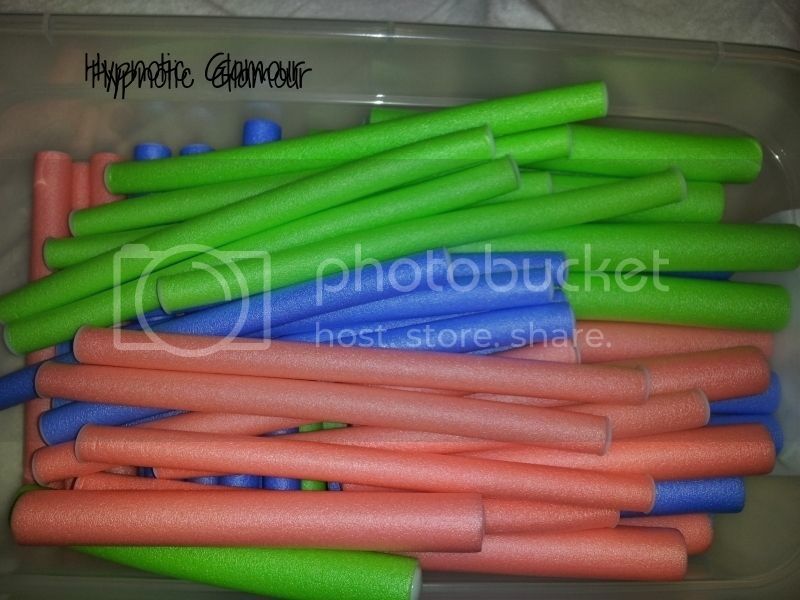 The only con is that unlike the rubber flexi rods, once you bend them, they lose the original shape. For the price (6 for $1) they are a steal.